Every Mexican restaurant’s favorite day of the year is approaching. Miami Beach is filled with plenty but, there are only three local destinations celebrating Cinco de Mayo right. 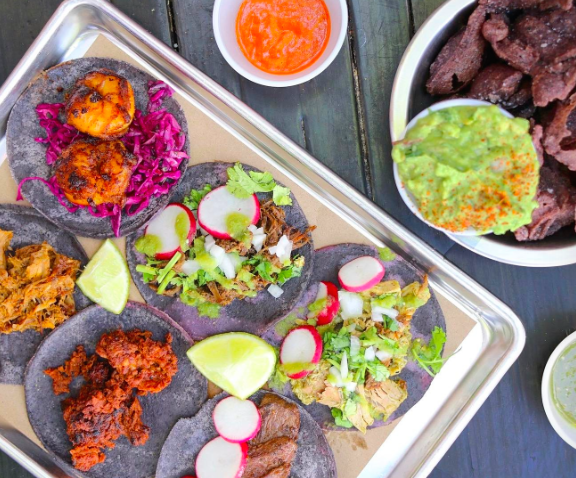 This trio includes the new mezcaleria El Grito by the masa masterminds from Taquiza, OLLA by head taco-stuffer Chef Scott Linquist of COYO Taco and the indispensable taquería Taquiza. Each gem will offer specials throughout the day but, there will be serious discounts between certain times to encourage local residents and fans to party hop, thus – crawl, sponsored by CAZADORES®.